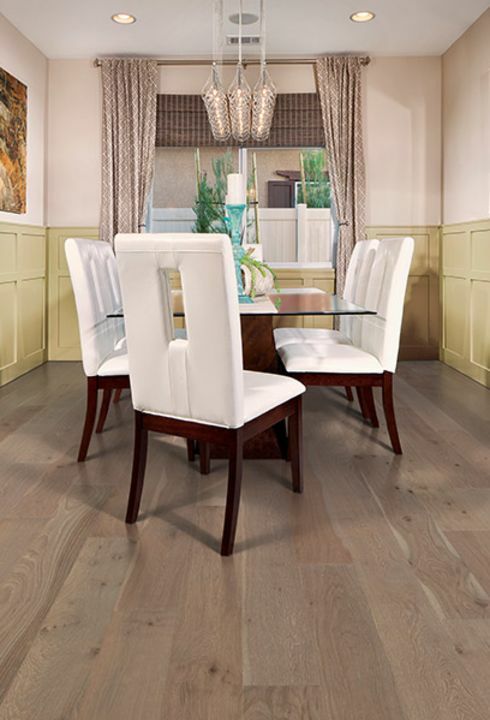 Hardwood floors give any space a classic refined look. Hardwood is also easy to clean and adds significant value to your home or office. 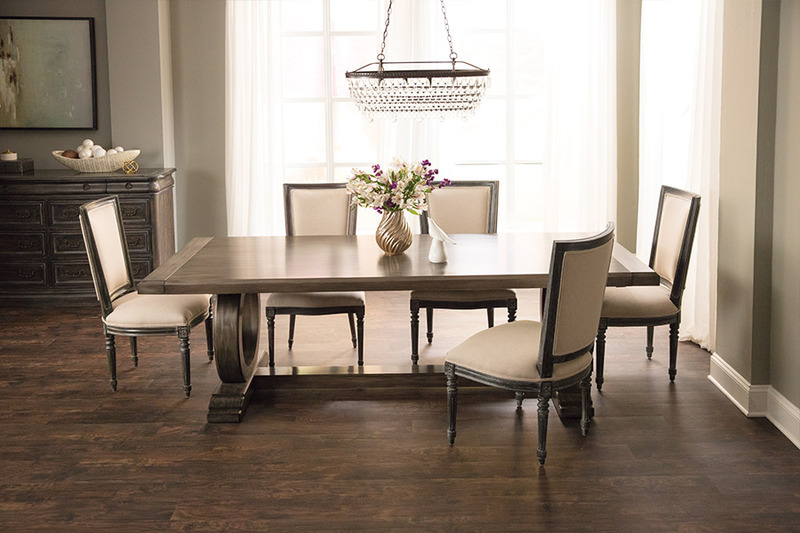 At A &D Carpets, we stock a vast selection of brands, colors, styles, and species of hardwood. 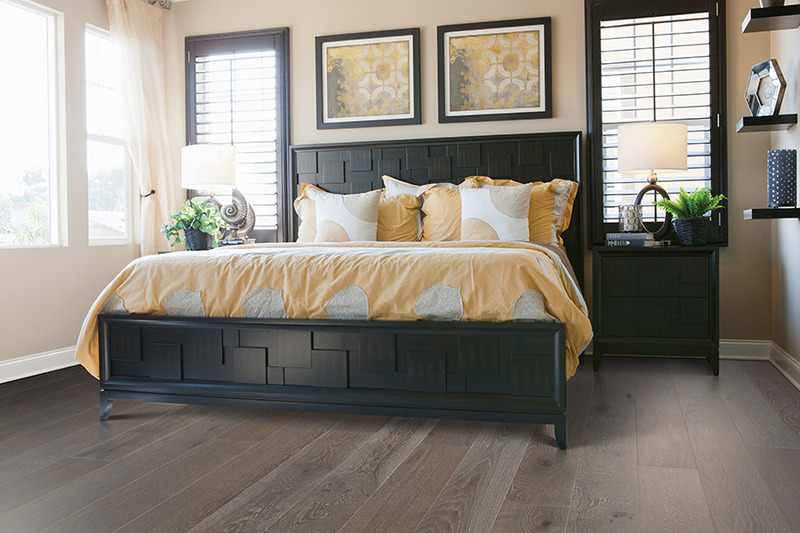 We have both engineered and solid hardwood flooring. Solid hardwood is milled from a single piece of hardwood and then it is covered with a thin protective layer. Solid hardwood is beautiful and has the ability to be sanded and refinished many times in its lifespan. Engineered wood features a top layer of hardwood and then multiple other layers that are secured together with extreme heat. 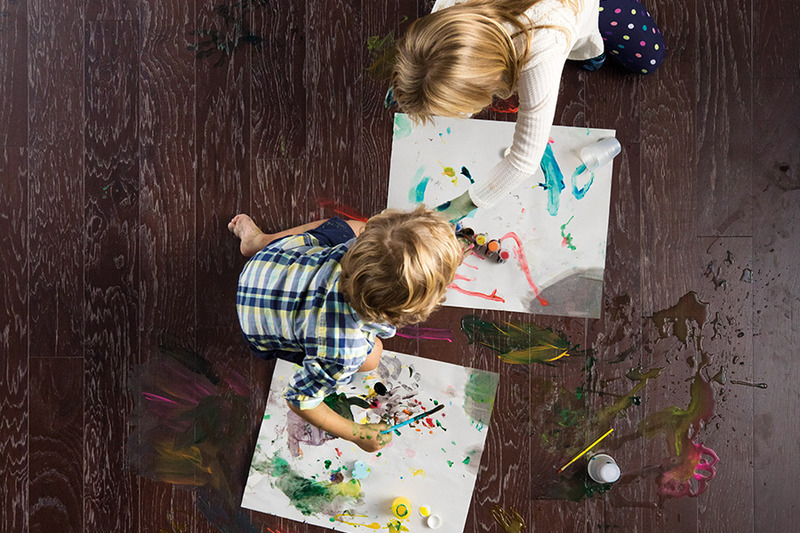 Engineered wood is fast becoming the go-to choice for most homeowners. This is because it offers many of the benefits of solid wood, but it is not nearly as susceptible to warping or expansion from changes in humidity. At A & D Carpets, we stock all of the most trusted brands in the industry including, Mohawk Industries, Mannington, IndusParquet, and Harriswood. We also have a great selection of different species of hardwood. 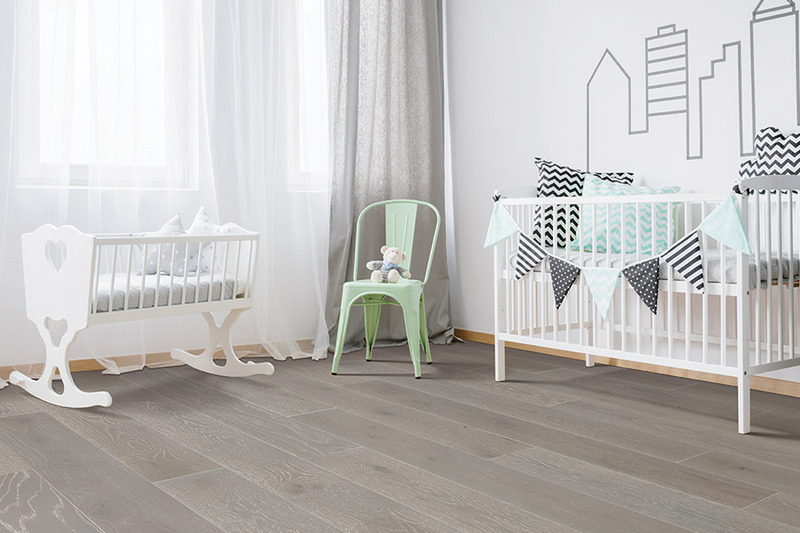 Traditionally, oak has been the most popular of hardwood species for flooring. It has a classic look with a moderate hardness rating and never seems to go out of style. 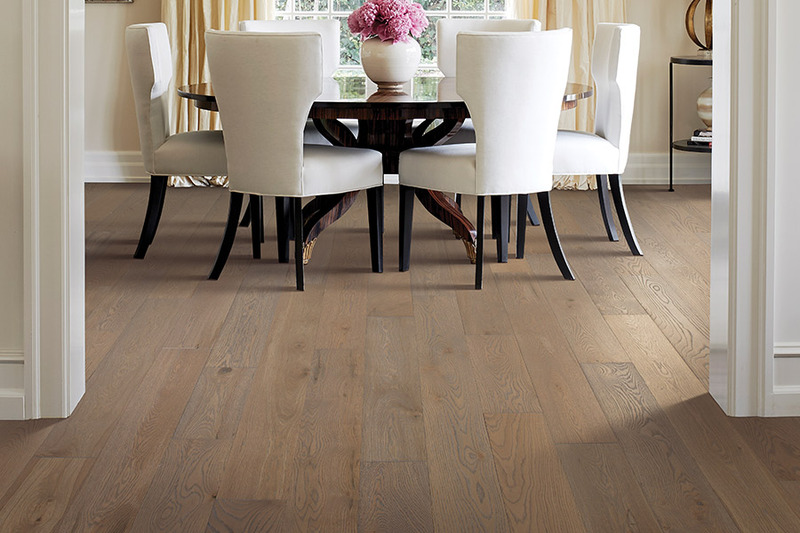 At A & D Carpets we also stock exotic hardwood species like Amendoim, Brazilian Cherry, and Brazilian Walnut. Brazilian Cherry is the most popular of the exotic hardwood species. It is extremely hard and works well in highly trafficked areas. It also is renowned for its beautiful color variations and for the fact that it gets richer and deeper in color as it is exposed to light. Brazilian Cherry is a great choice for people who want extremely durable flooring that is also aesthetically stunning. Whatever kind variety of hardwood flooring you are after, we will make sure you get exactly what you want. If you live in the Martinez, Evans, Augusta, or North Augusta areas, come into our showroom in Martinez, GA to see our great selection of hardwood floors. We promise you will be provided with the best hardwood at a great price.